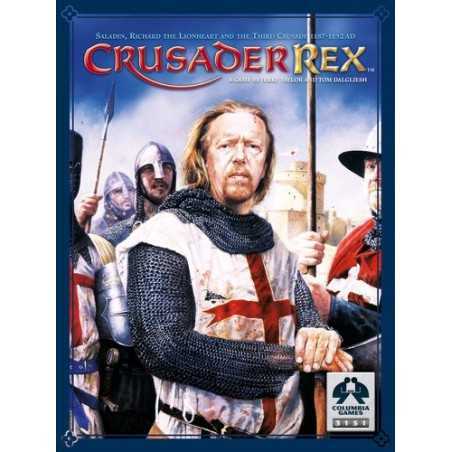 Crusader Rex is a block game of the 3rd Crusade. 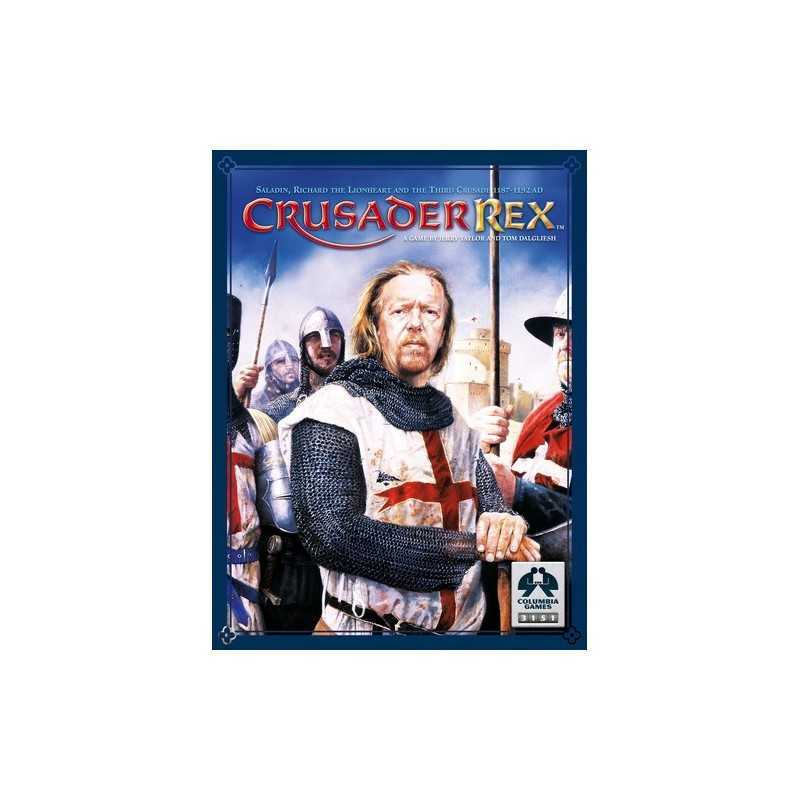 One Player plays the Christian Franks, the other, the Muslim Saracens. 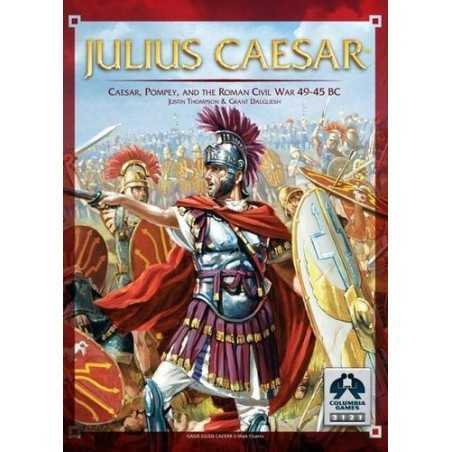 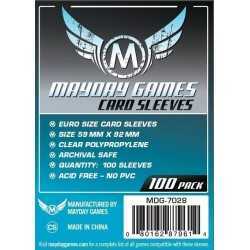 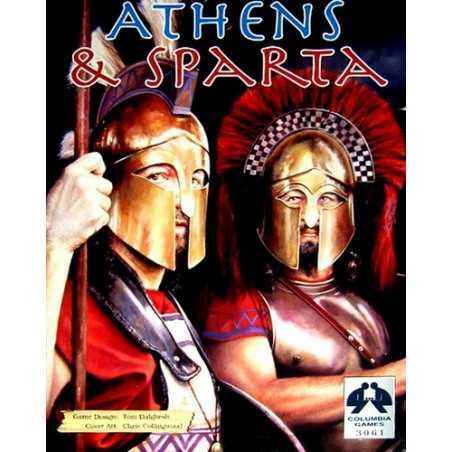 The objective of the game is to control important Victory Cities such as Jerusalem, Acre, Damascus, and Antioch. 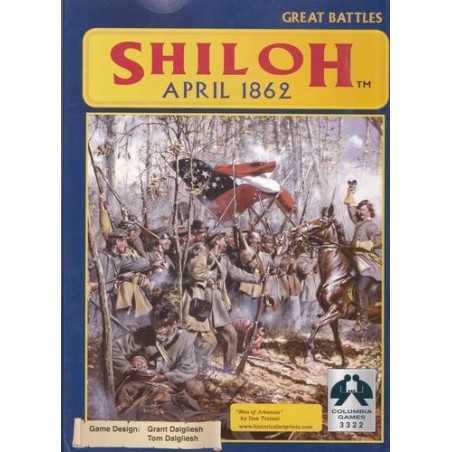 The board depicts the Middle East from Antioch in the north to Egypt in the south. 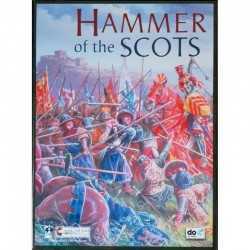 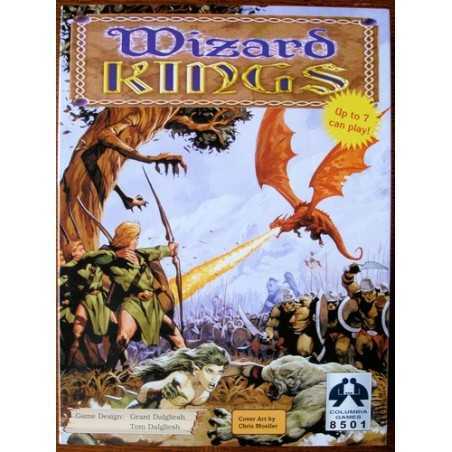 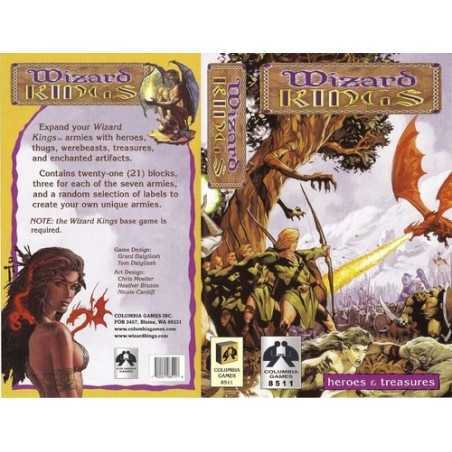 Game design by Jerry Taylor and Tom Dalgliesh (Hammer of the Scots). 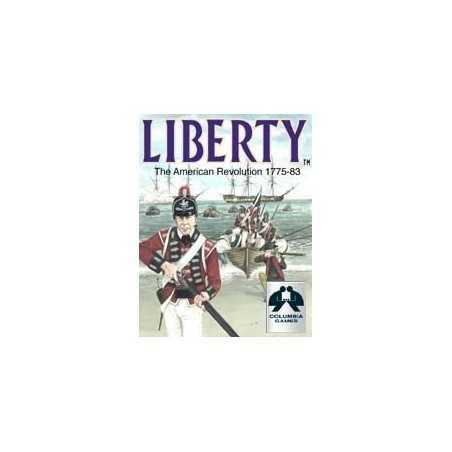 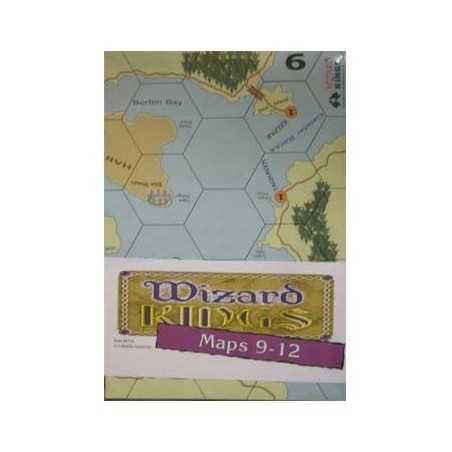 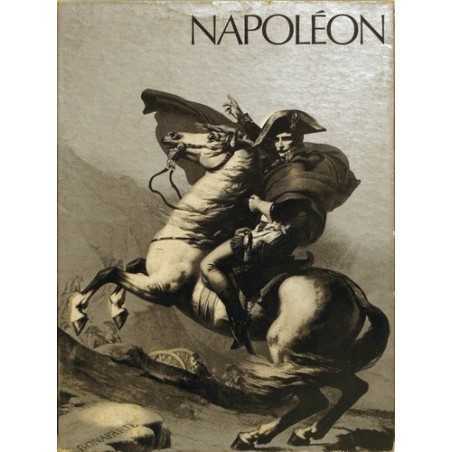 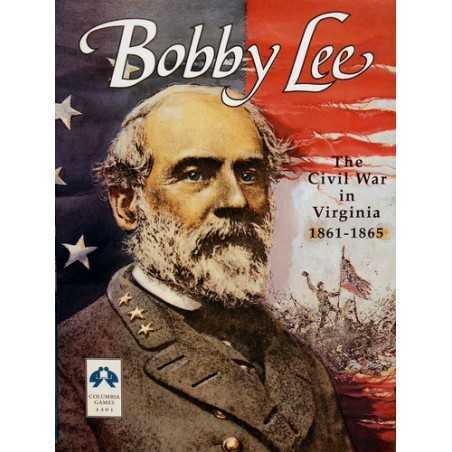 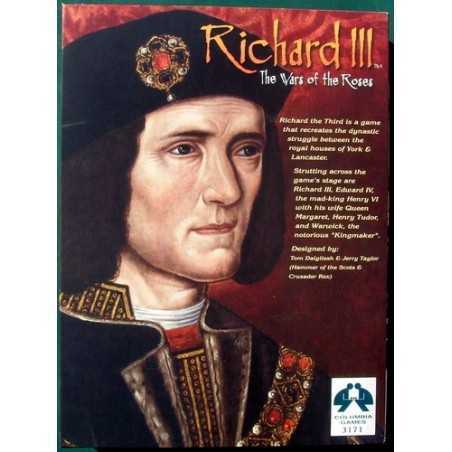 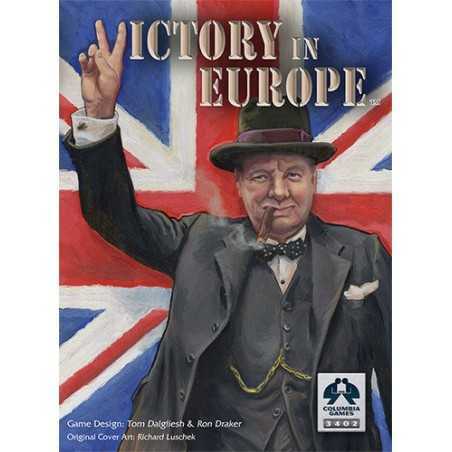 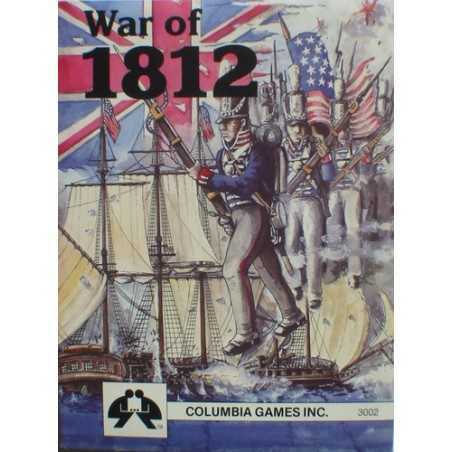 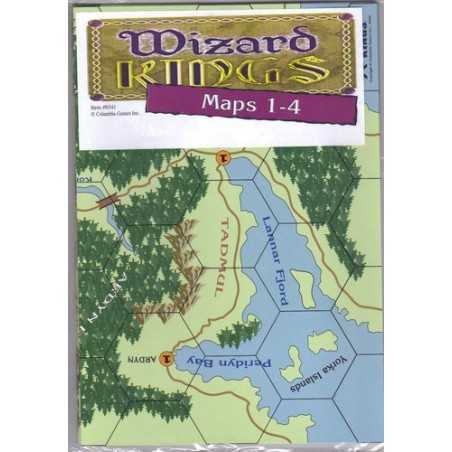 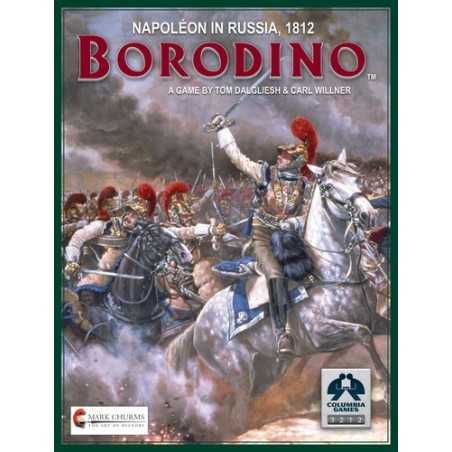 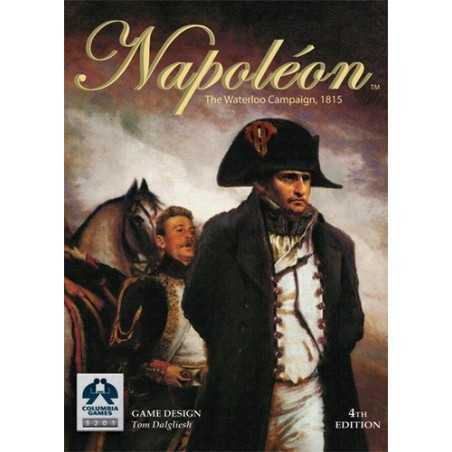 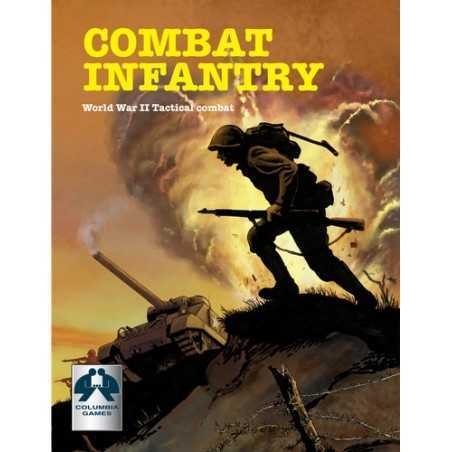 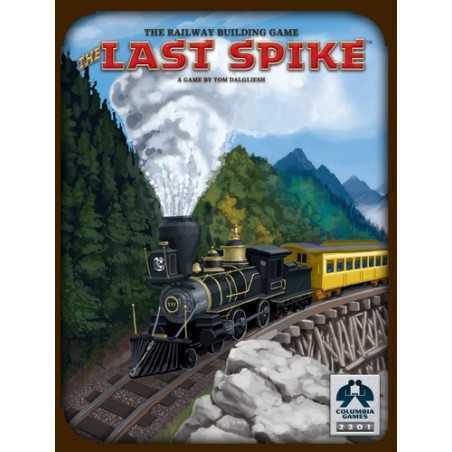 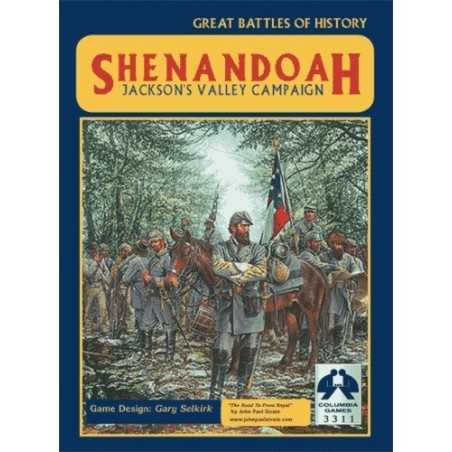 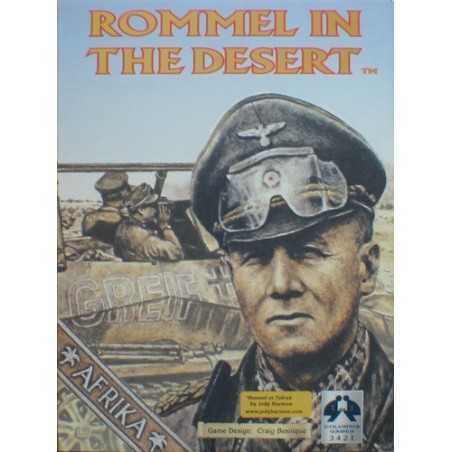 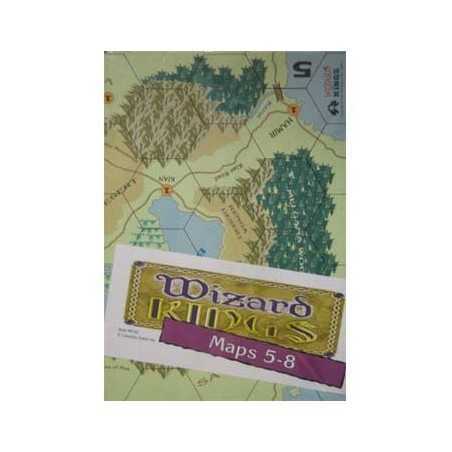 Nominee for the 2005 Charles S. Roberts awards for Best Pre-World War II Boardgame (Charles S. Roberts Awards).